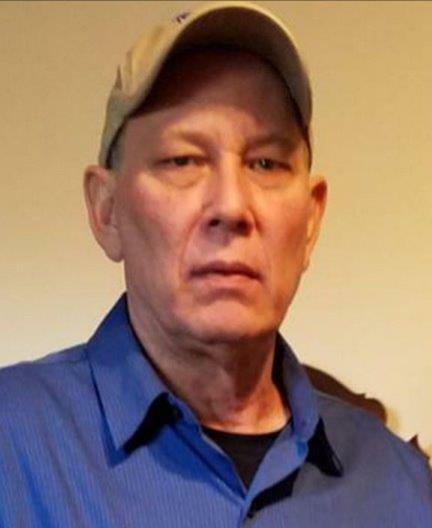 Walden H. Mitchell, age 61, of Campbellsville, passed away Tuesday, March 26, 2019 at his home. He was born in Louisville, KY on July 17, 1957 to the late Walter Hardin and Blanche Oscar Mitchell. He was a retired employee of MSD in Louisville where he worked as an operator of the treatment plant and served in the National Guard for six years. Preceding him in death were his parents, Walter H. Mitchell and Blanche Mitchell Bryant and two sisters, Holly Heavrin and Lula Ciolek. Survivors include, a son, Bryan Mitchell of Brandenburg; a daughter, Jennifer Mitchell of Louisville; five grandchildren; a brother, David Mitchell of Louisville and four sisters, Sharon Tindall (Lonnie) of Brandenburg, Dodie Shepherd (David) of Goshen, Lorna Fogle and Hedda Peak of Louisville and his dog, Honey. A graveside service will be held at 2:00 p.m., Saturday, March 30th at the High View Cemetery in Chaplin with Rev. John McDaniel, officiating.